Waiting for a better print. Hi Bohemian! Glad you liked my blog. I’m still working on it. 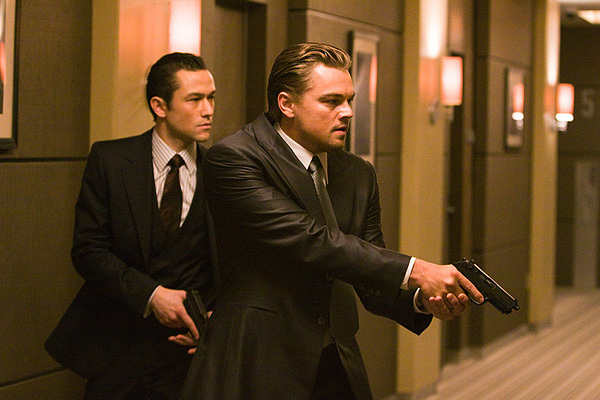 Inception isn’t a easy movie. Be prepared before watching!